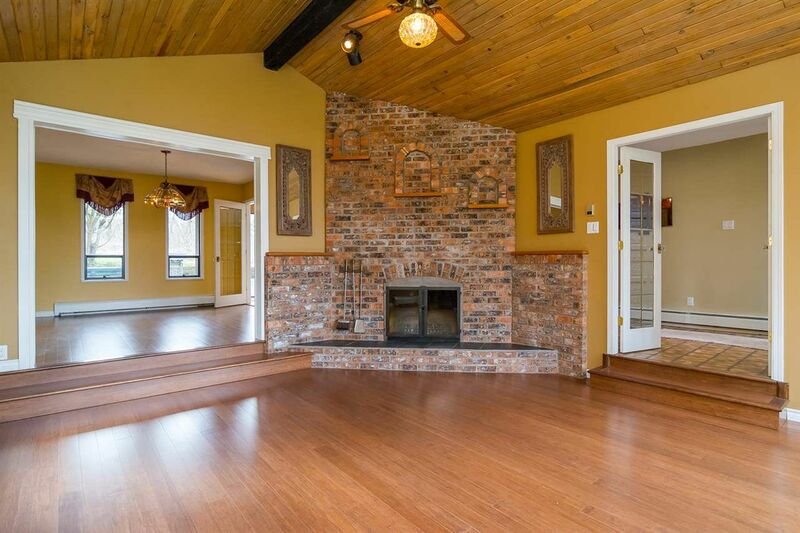 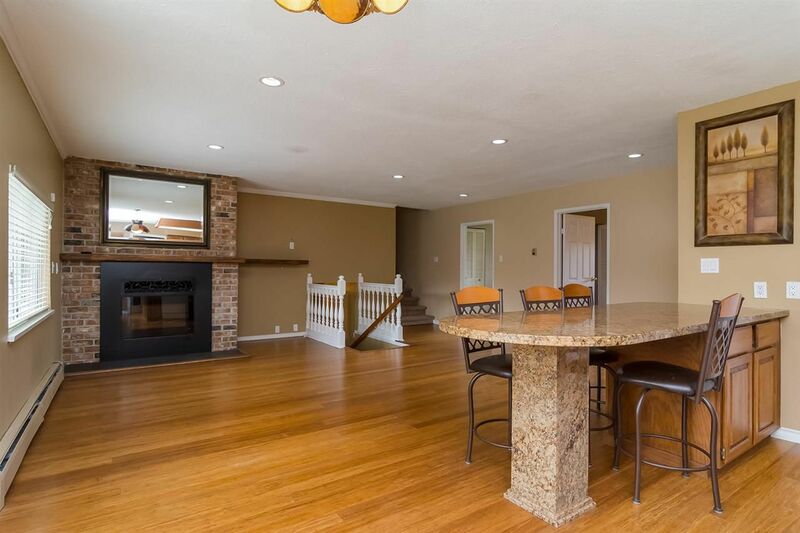 This 4 bedroom, 3 level split home on 5.19 ACRES has a lot to offer! 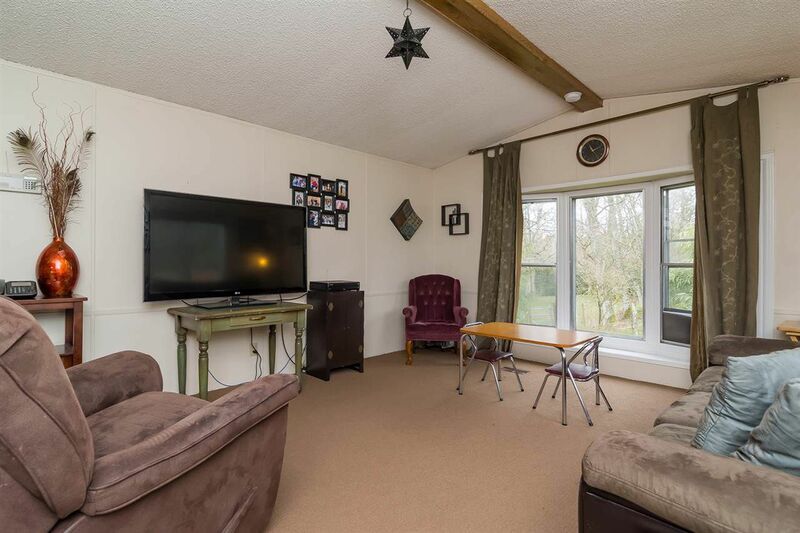 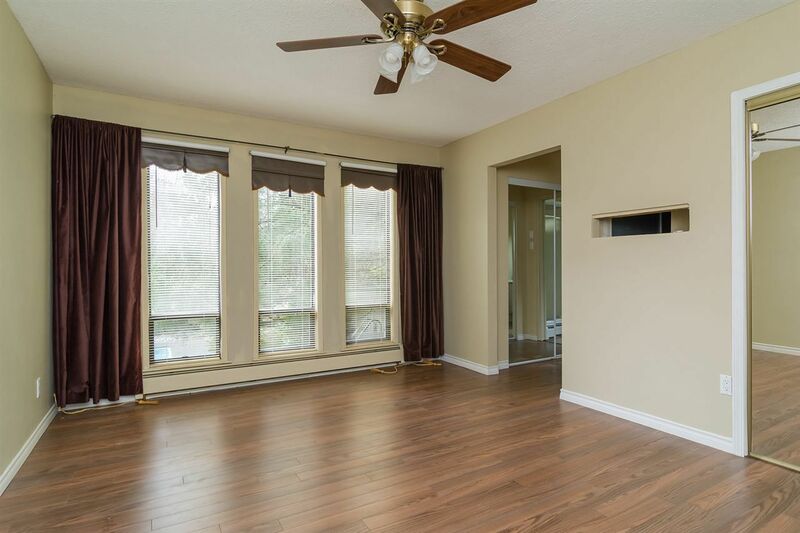 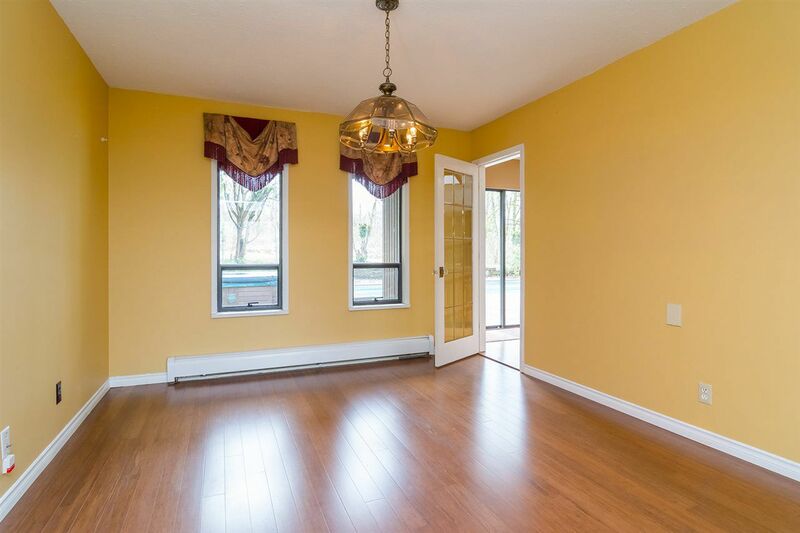 The bright living room has floor to ceiling windows letting in the natural light. 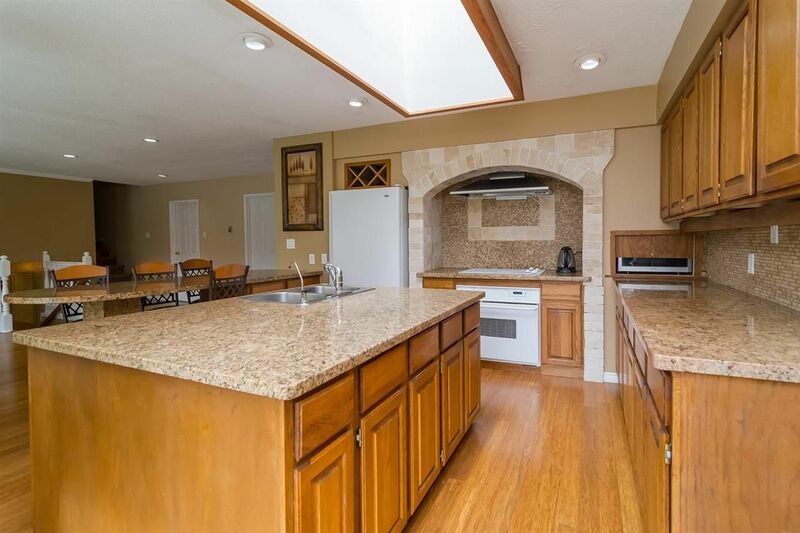 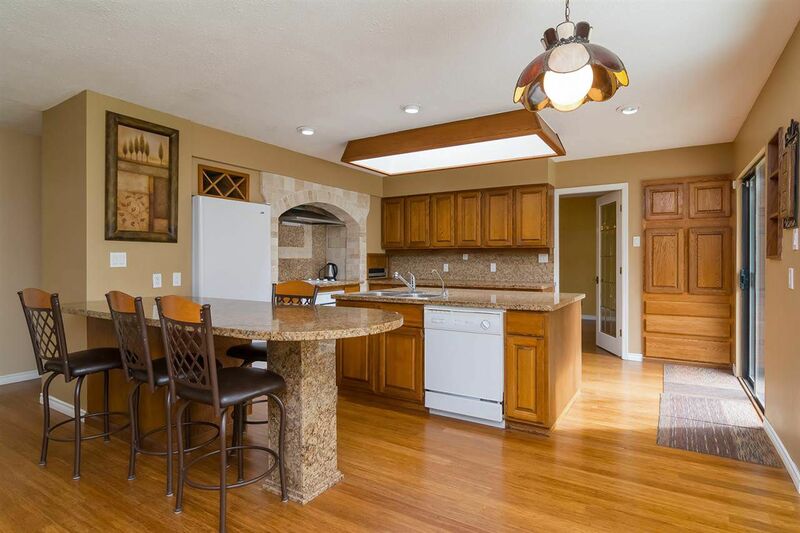 The family room and open kitchen feature granite countertops, tiled backsplash and great views of the back yard. 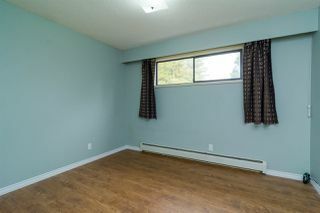 Rec room, laundry area, 2 piece bath and a huge storage area complete the basement. 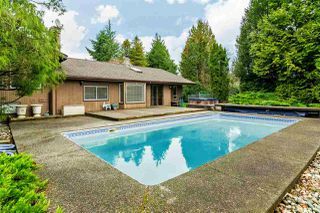 The in-ground pool/cedar deck are perfect for entertaining in the summer. 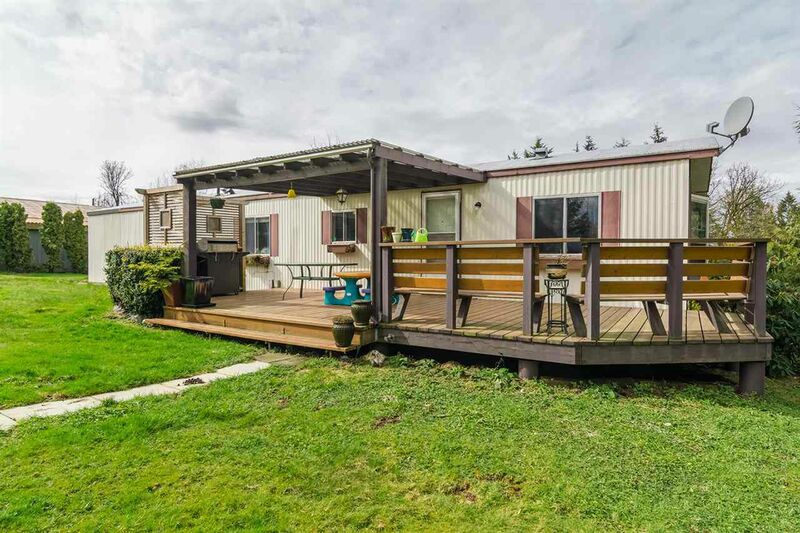 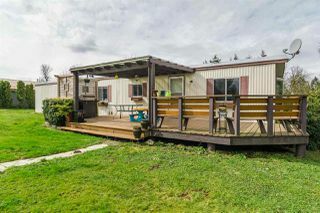 This partially fenced property also includes a completely renovated 4 bedroom 1 bath manufactured home. 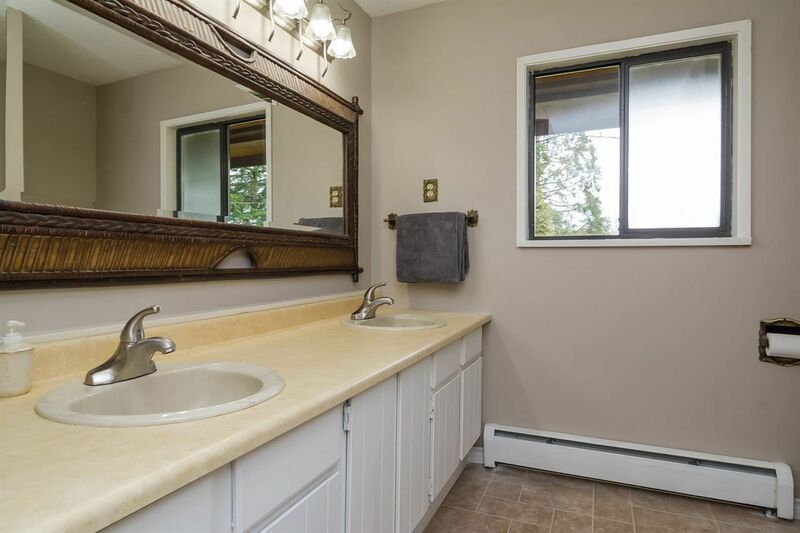 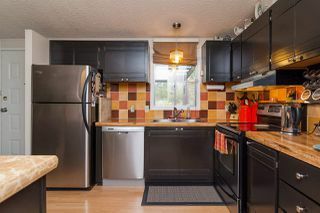 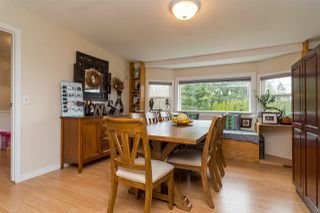 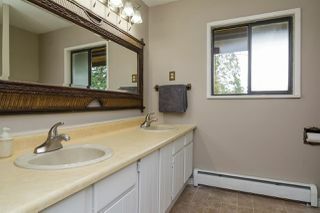 Updates include kitchen with SS appliances, custom granite island, lighting, flooring and paint. 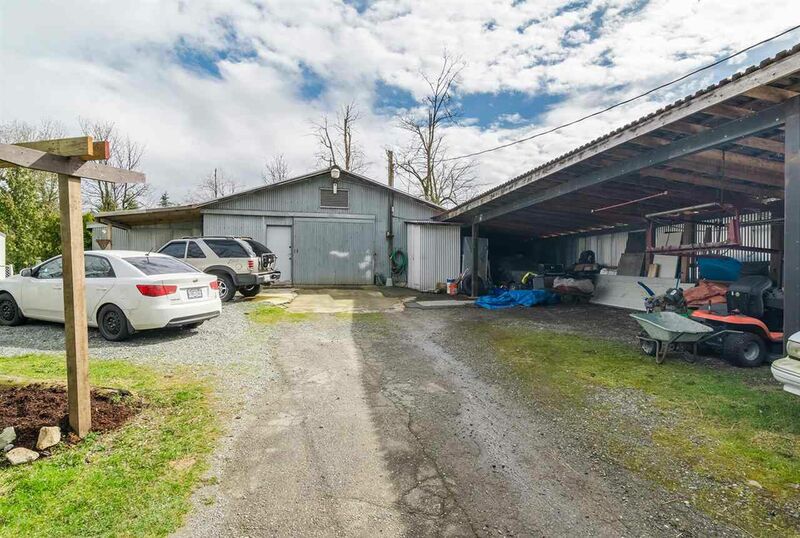 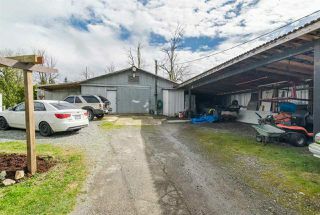 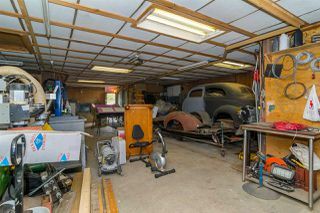 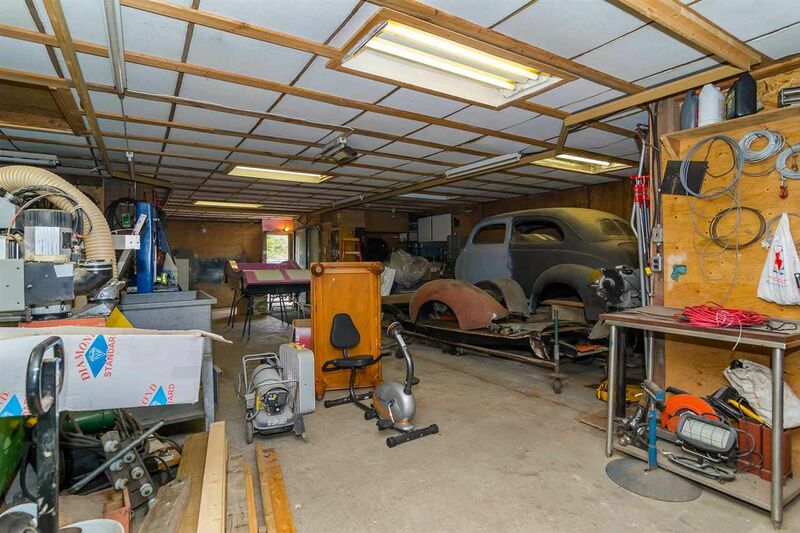 There are 3 storage sheds, a large workshop and 2 piece bathroom perfect for the car enthusiast. 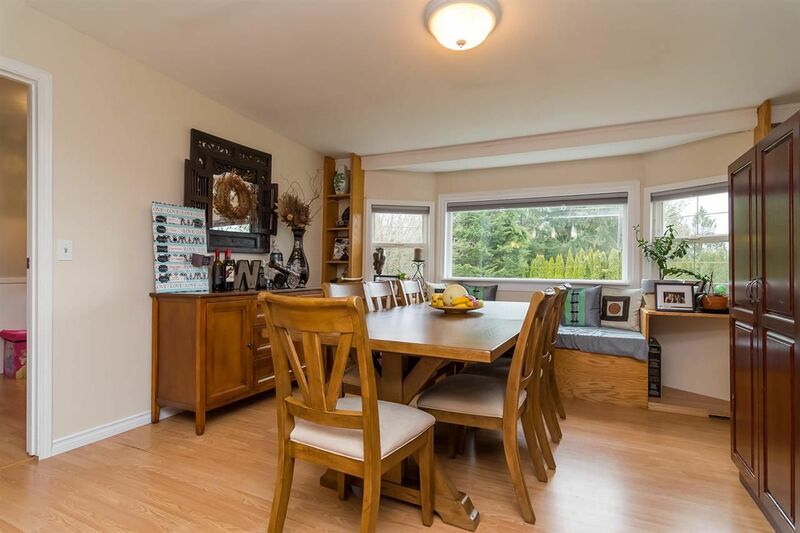 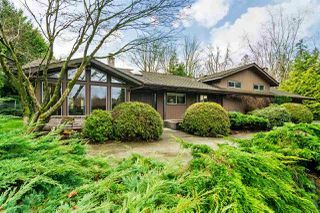 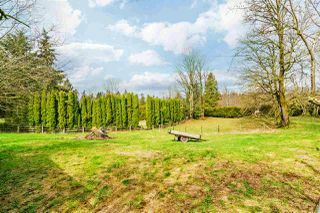 Many fruit trees, grape bushes and raised garden beds surround this private parcel. 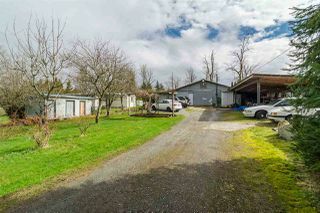 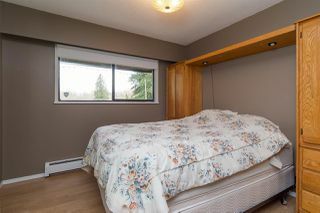 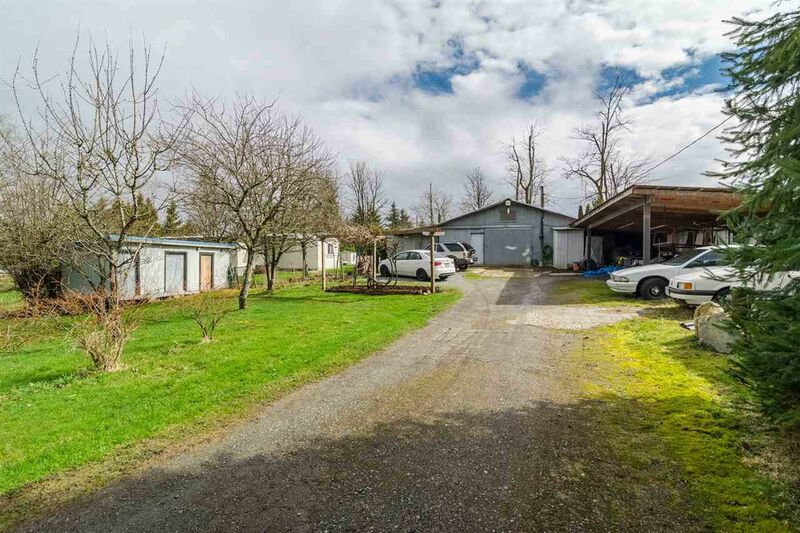 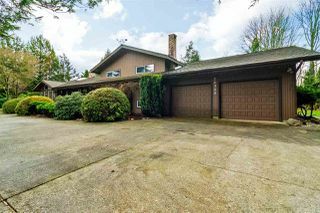 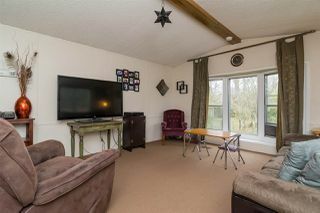 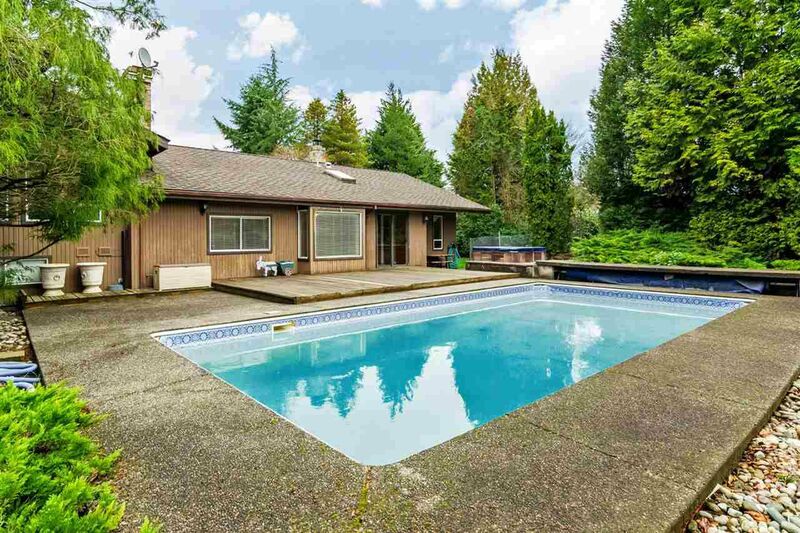 Listed by Brian Jarvis and Duncan Moffat of Homelife Benchmark Realty (Langley) Corp.